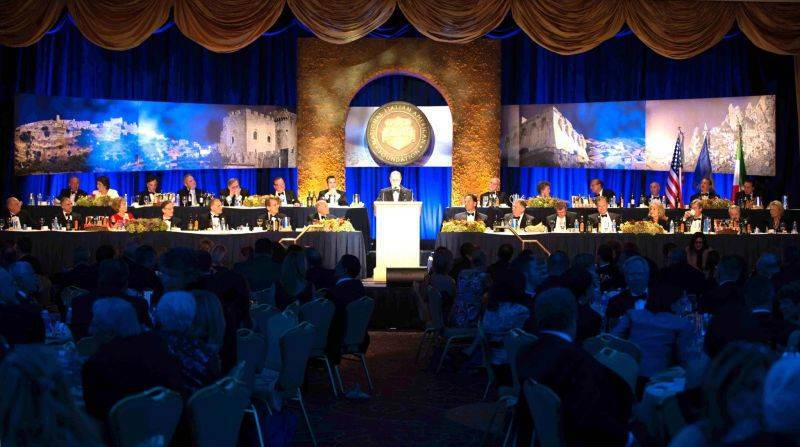 Much to the delight of epicureans and oenophiles, the Italian Trade Commission returned to NIAF's gala in Washington DC, to present the Italian Lifestyle Lounge featuring authentic Italian food and wine products, watches of modern design and contemporary music. Among the most admired, and imitated, manners of living we find the Italian, of course not the one of the inefficient health system, of the ever so popular bamboccioni, or of the fleeting scholars but that of all things stylish, elegant and of quality in many areas such as fashion, design, food and wine... the fun stuff. Italian lifestyle was celebrated at the 37th celebration of NIAF (National Italian American Foundation) in Washington DC, where the Italian Trade Commission presented the best of Made In Italy in the Italian lifestyle lounge. The lounge program featured a walk around wine tasting modeled after the Italian Trade Commission’s popular seminar series “Perusing the Peninsula. “ A rich selection of wine styles from Italian producers Banfi, Casa Cornoer, Antica Cantina di Canelli and Franco Todini were tasted to the joy of all guests. 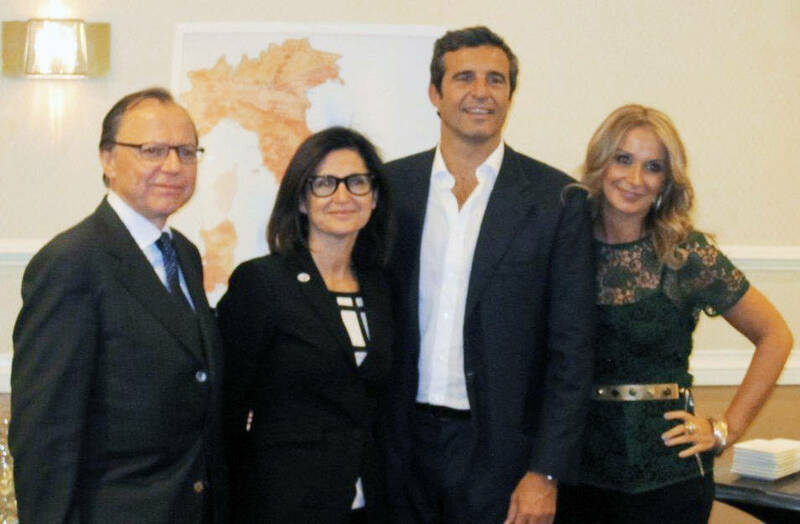 US representatives were on hand to discuss these wines and the wine regions they hail from including the Veneto, Piedmont and Umbria. On the topic of Italian grapes... Rosanna of Abruzzo in Tavola served up tasty bites of a regional specialty featuring Feudo delle Ginestre’s Confettura di Uva di Montepulciano d’Abruzzo made from Montepulciano Grapes native to Abruzzo. The confettura was served atop rich ricotta fresca, it was a mouthful of heaven. The seminar was presented in collaboration with Lou Di Palo. The program also included Agriform’s Italian Cheese Road Tour presented in collaboration with premier e‐tailer igourmet.com. They presented a sampling of Italy’s premium quality PDO cheeses including Asiago, Piave, Valtellina Casera and Grana Padano. But Italian lifestyle is not all about food, there is much more and so representatives from Officina del Tempo, a young and dynamic Italian watch house that offers a variety of models, all produced in a new state of the art design and manufacturing facility, were on hand to discuss what makes these sporty Italian timepieces tick!